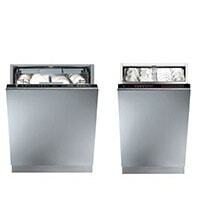 Scrape food residues away before loading your dishwasher to improve efficiency and ensure maximum results. 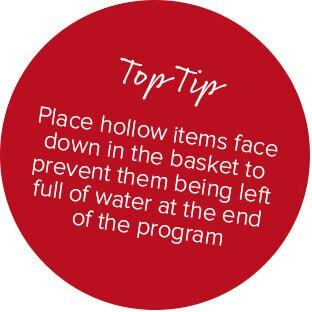 Place hollow items face down in the basket to prevent them being left full of water at the end of the program. Use your delay timer to wash during off peak times, saving energy and reducing your utility bills. 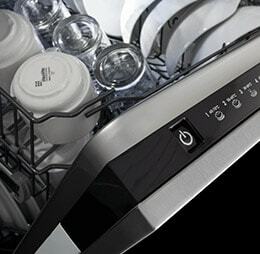 Test your water for hardness as this can have a detrimental effect on your dishwasher and its cleaning capability; use the softener adjuster on the WC600 accordingly. 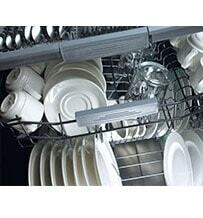 Place flat pans and platters around the sides of the baskets to allow complete detergent circulation. Always separate your stainless steel and silver, if they come into contact during a wash cycle a reaction may occur and the silver could become pitted. 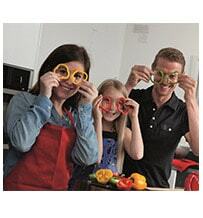 Firstly, it is important to store the cutlery correctly to ensure that it washes properly. 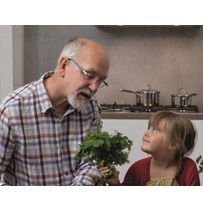 Insert knives blade down into the cutlery basket for safety but put everything else in ‘eating side up’ to ensure that the food is effectively washed off. 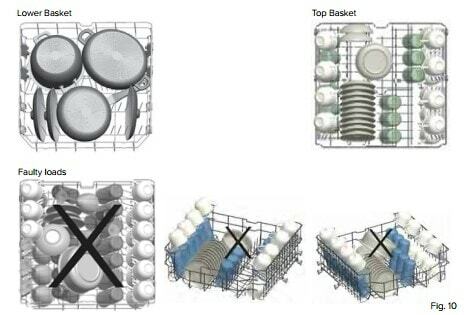 The top basket has two different height levels so select the level according to the height of the items that you plan to wash in the level below, ensuring enough head room and so that the spray arm can spin freely. Do not stack things on top of one another because they will not clean properly and will just sit full of water for when you come to open and empty the dishwasher. In the top basket, the sides can store rows of coffee or tea cups, with glasses on the next row inwards. 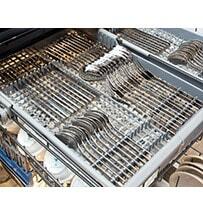 The central racks are for side plates, breakfast bowls or saucers. In the bottom rack, use the front for pan lids if you are washing cookware or side/smaller plates if you are washing crockery. The back rows are for larger dinner plates, or the main body of the cookware. 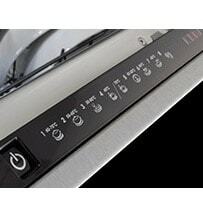 Regularly clean the filter in the base of your dishwasher to ensure that it continues to wash effectively and that you avoid unnecessary problems with drainage. 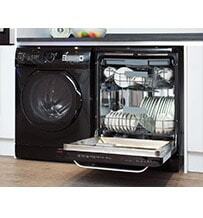 You can purchase specialist dishwasher cleaners that may be used sporadically to ‘spring clean’ your appliance. 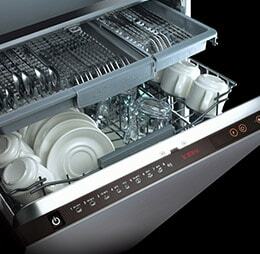 Avoid putting dishes inside the dishwasher that are covered in food and sauce as this will clog up the drainage and prevent the dishwasher from cleaning effectively. Check that your cutlery is dishwasher-safe before putting it through a wash. Do not put silver plated cutlery in the dishwasher as it will stain and ‘pit’ within minutes. You can remove a limited amount of rust by submerging the cutlery into white vinegar and scrubbing with washing up liquid and a sponge.